The Mordue Edge is our commitment to minimizing your stress and maximizing your satisfaction. 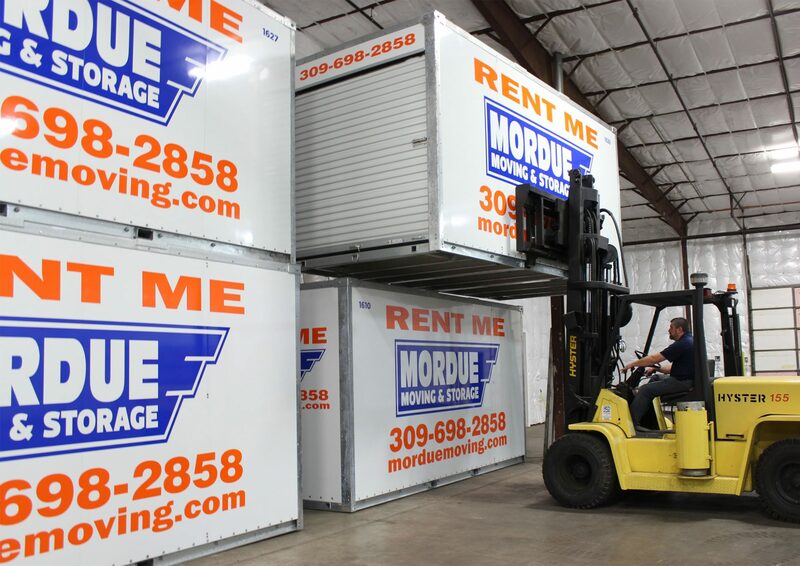 Mordue Moving & Storage has just what you need — an array of services we call The Mordue Edge, our commitment to minimizing your stress and maximizing your satisfaction. To make sure you always get The Edge, we take extra steps that other movers may skip. We take steps other movers may skip. We call our extra array of services The Mordue Edge, and it is part of our commitment to maximize your satisfaction. 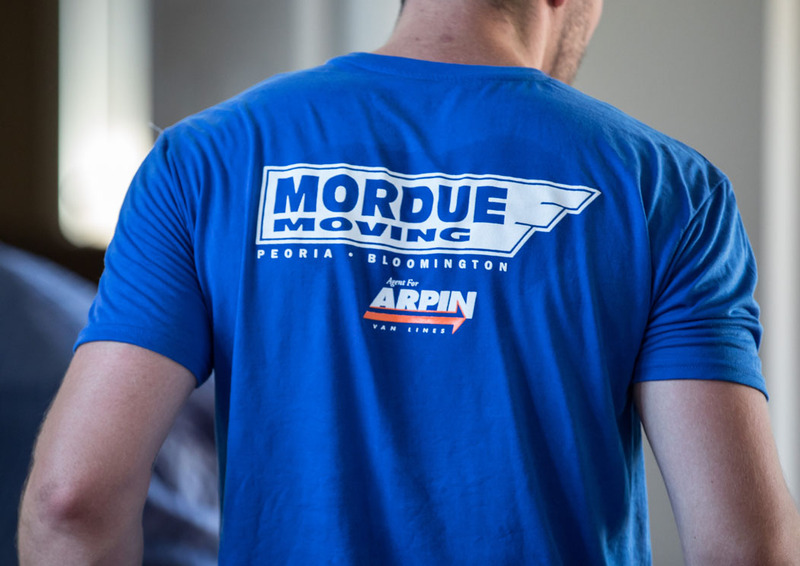 Mordue is your award-winning Peoria moving and storage company, providing full-service moving whether you are moving around the block or across the state. 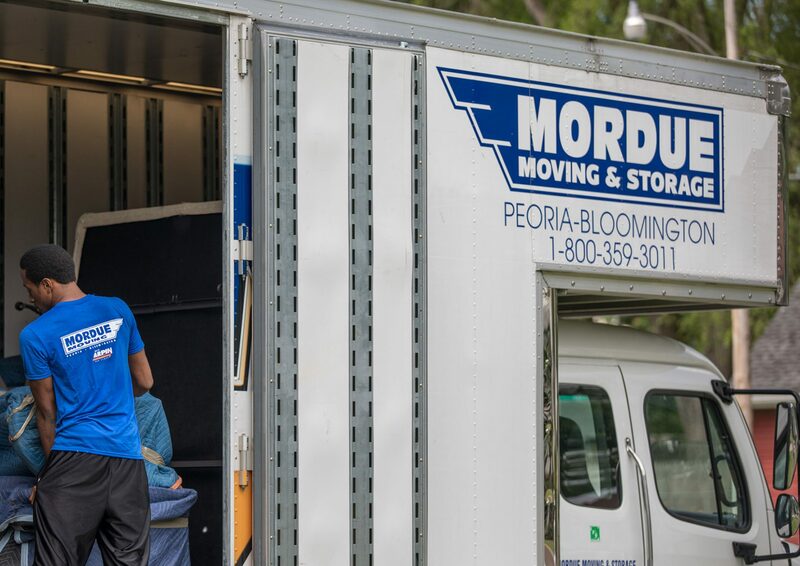 When your move takes you to another part of Illinois or clear across the country, Mordue is your full-service intra- and interstate Peoria mover of choice. Clean, secure wooden containers for short- or long-term Peoria storage. Fully climate and humidity controlled for your protection. The crew arrived promptly, worked diligently throughout the four days of packing and loading, and took great care of our belongings. 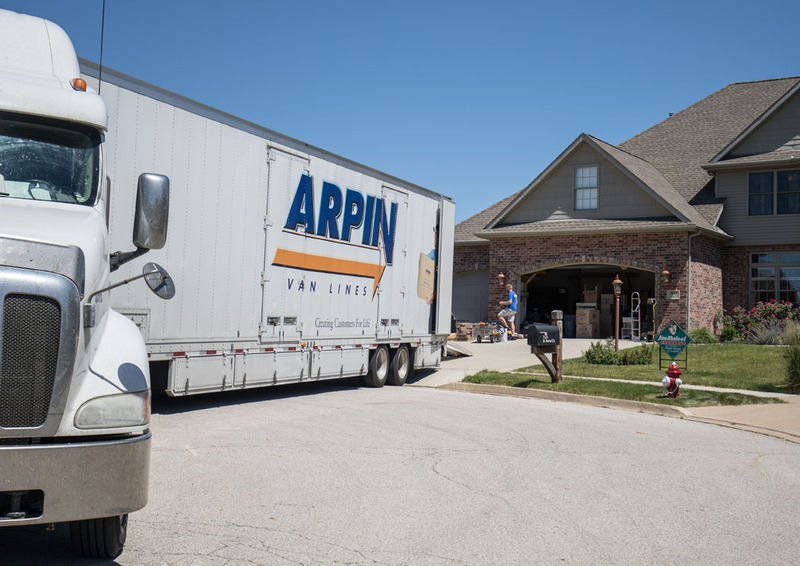 We were impressed with how many questions they asked regarding the care and placement of the items both during packing and at the time of delivery, something we did not experience during our other two moves with other companies. Thank you for making our stressful time of moving a little less stressful, and even somewhat enjoyable. We wish our crew the best, and thank them again for the great care they took with our belongings and our home.